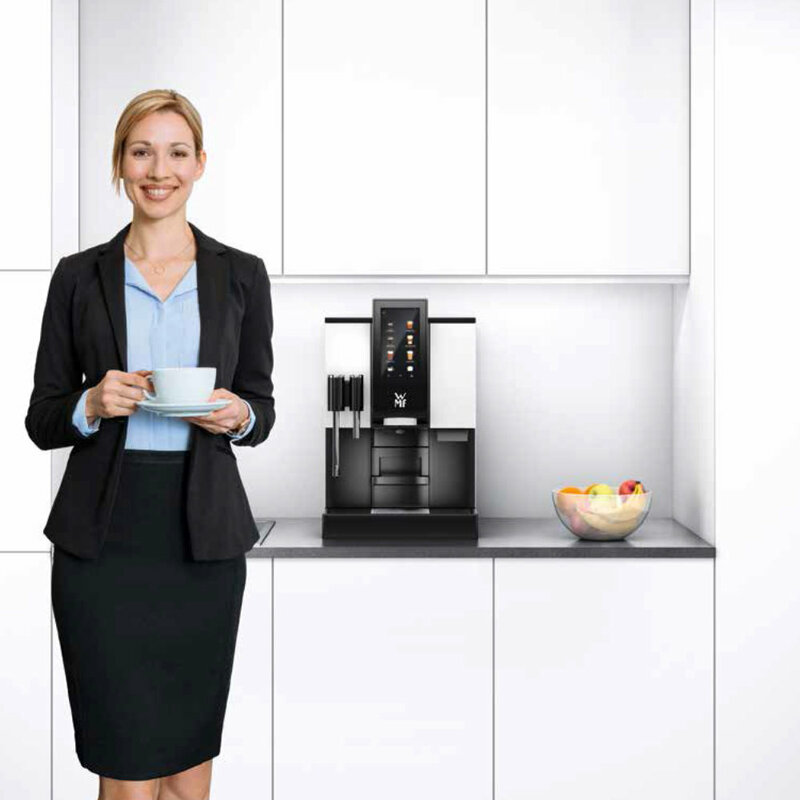 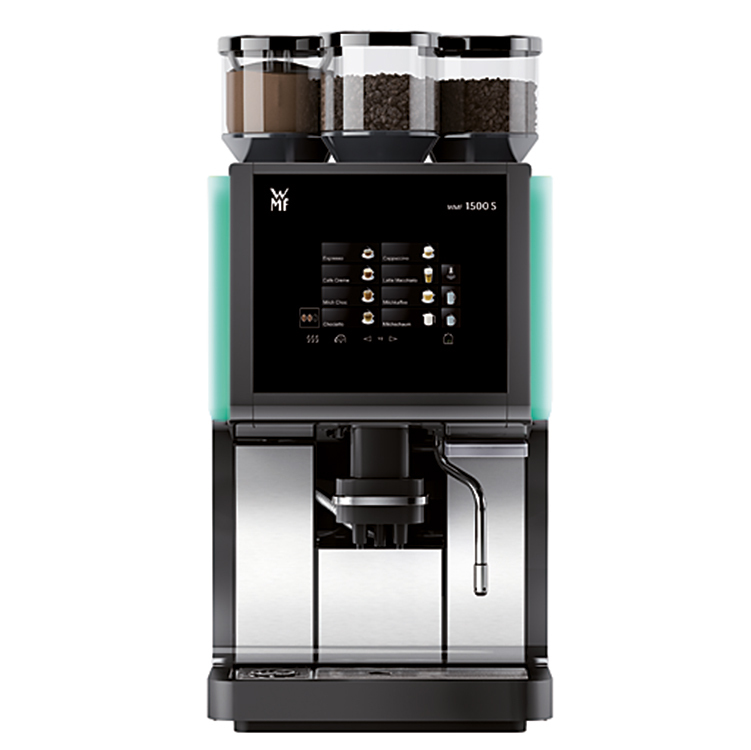 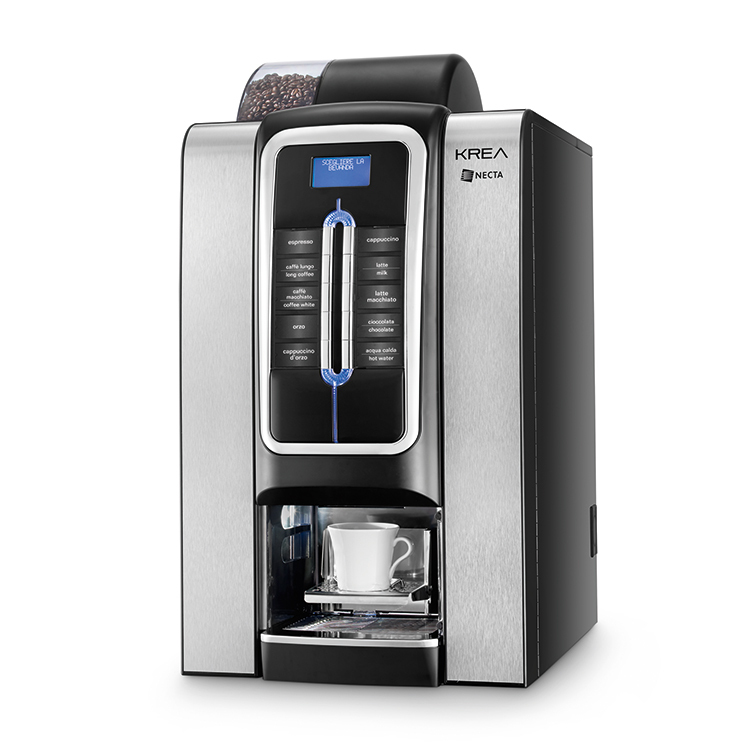 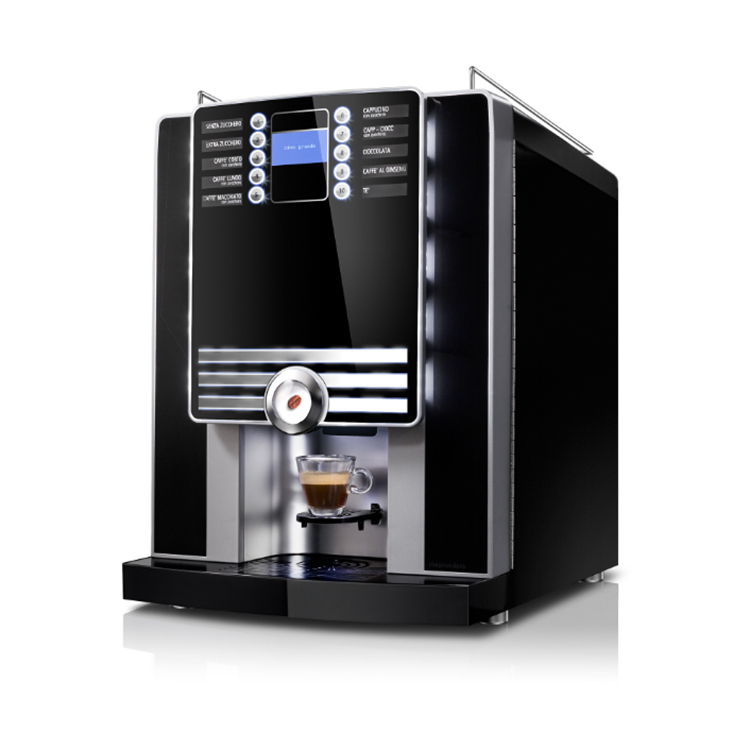 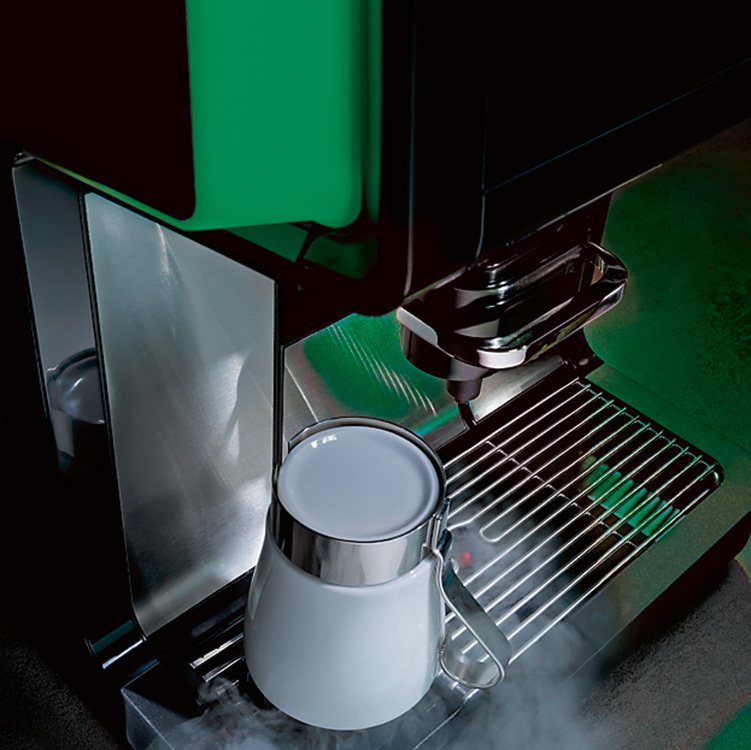 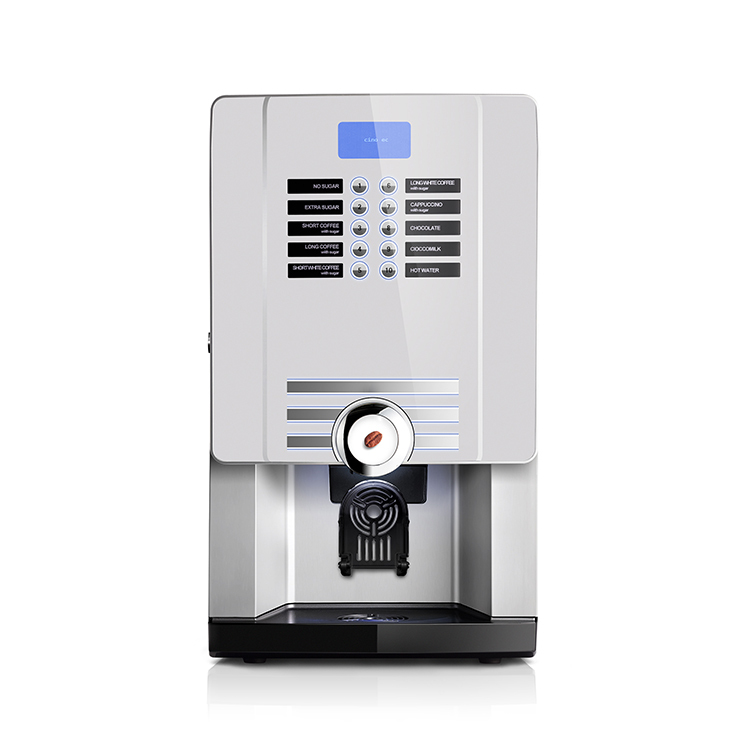 The WMF 1100 S has something for everyone. 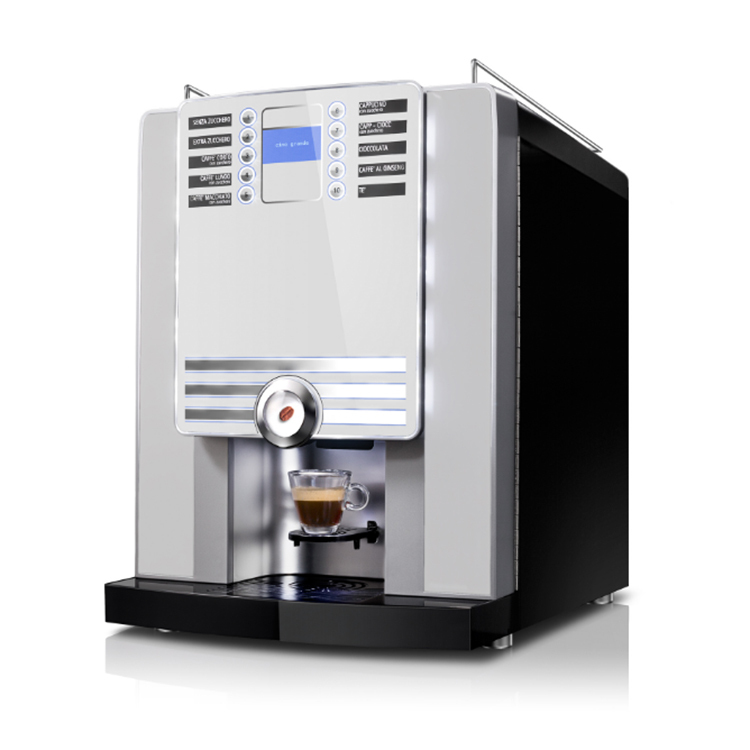 From hot beverages with or without milk, to those with or without milk foam – espresso, ristretto, cappuccino, café crème, espresso macchiato or caffè latte – the beverage variety is endless. 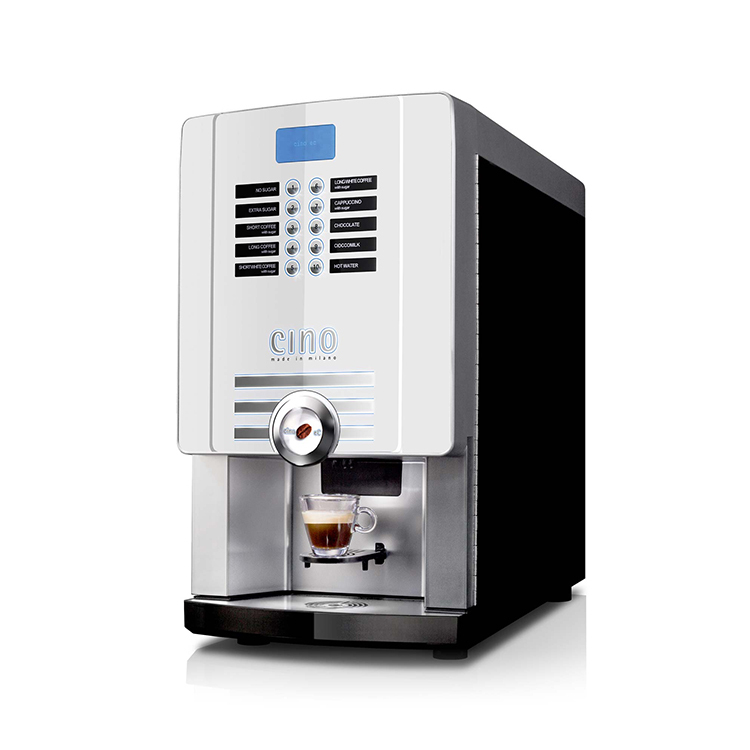 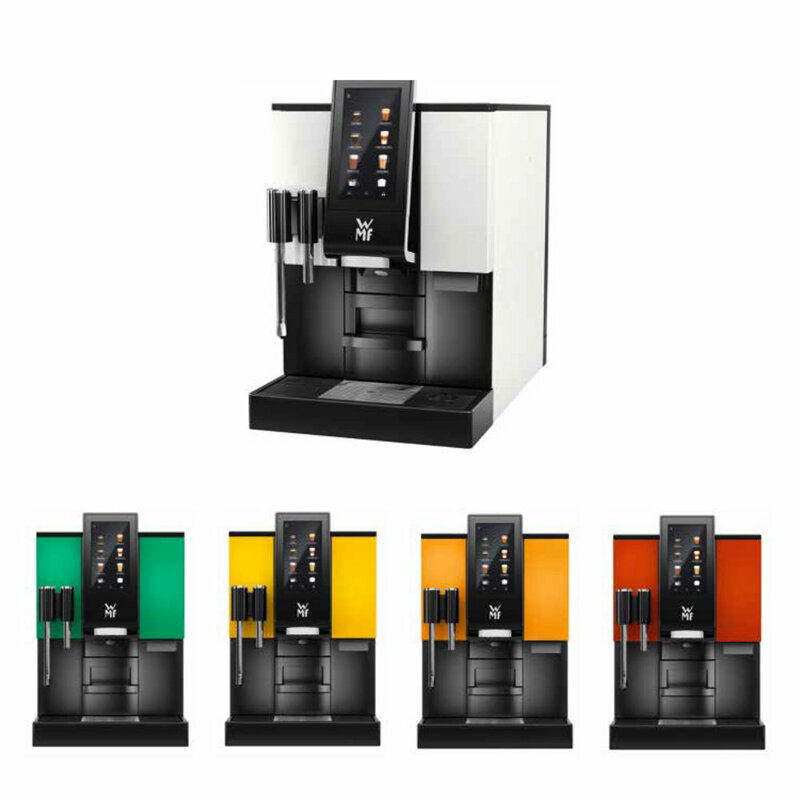 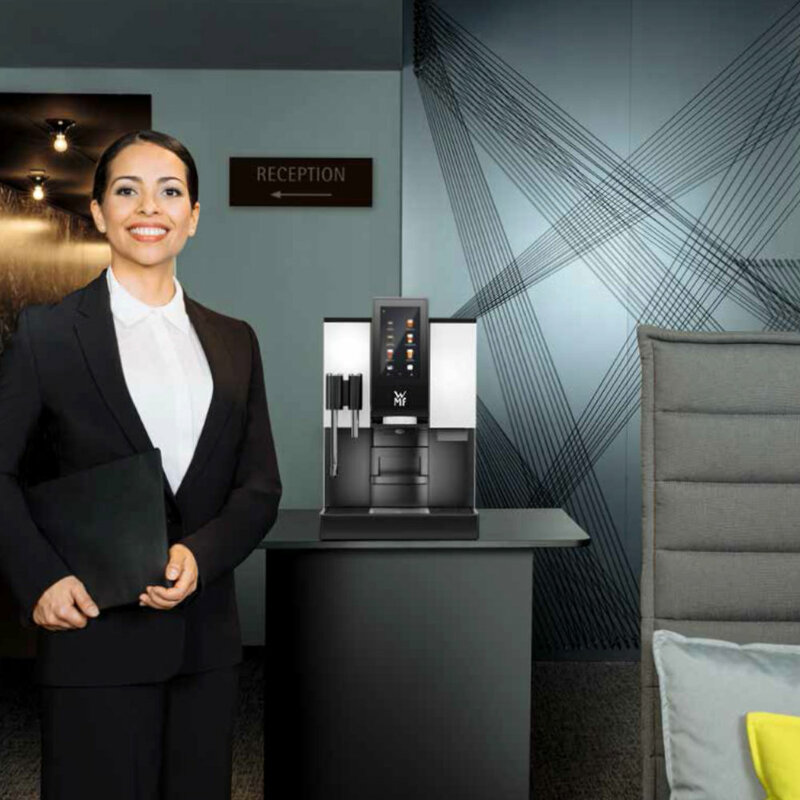 If an optional choc dispenser has been integrated, then delicious chocolate beverages such as milk choc or chociatto can be enjoyed at the touch of a button. 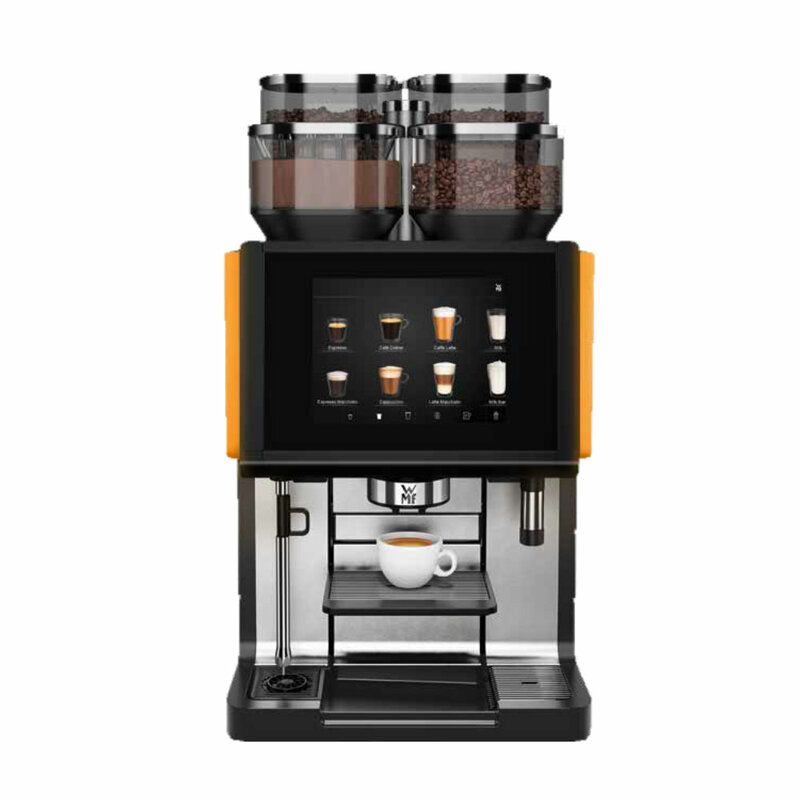 The intuitive touch display makes it particularly easy to handle and can also be used in self-service mode, as well as an advertising display. 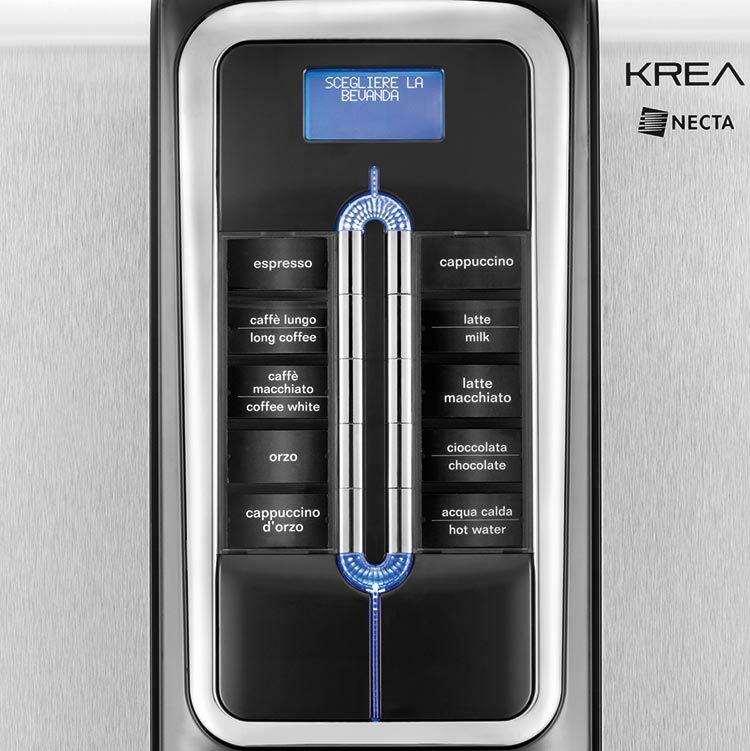 And the smart cleaning concept works just as impressively. 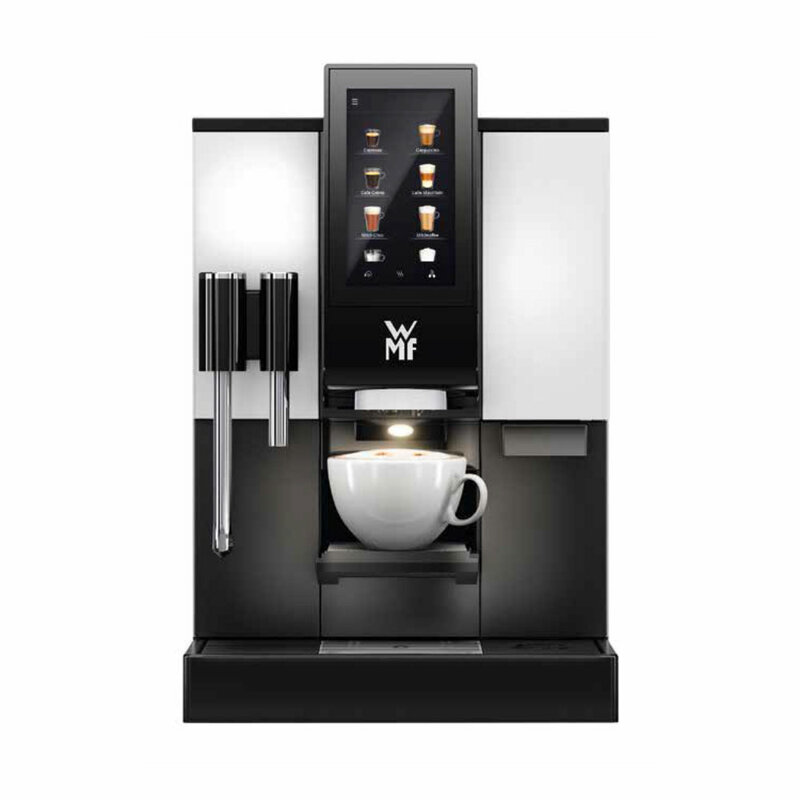 Thanks to the WMF MyCoffee App, coffee customers are able to create their own individual coffee recipes – directly on their smartphone. 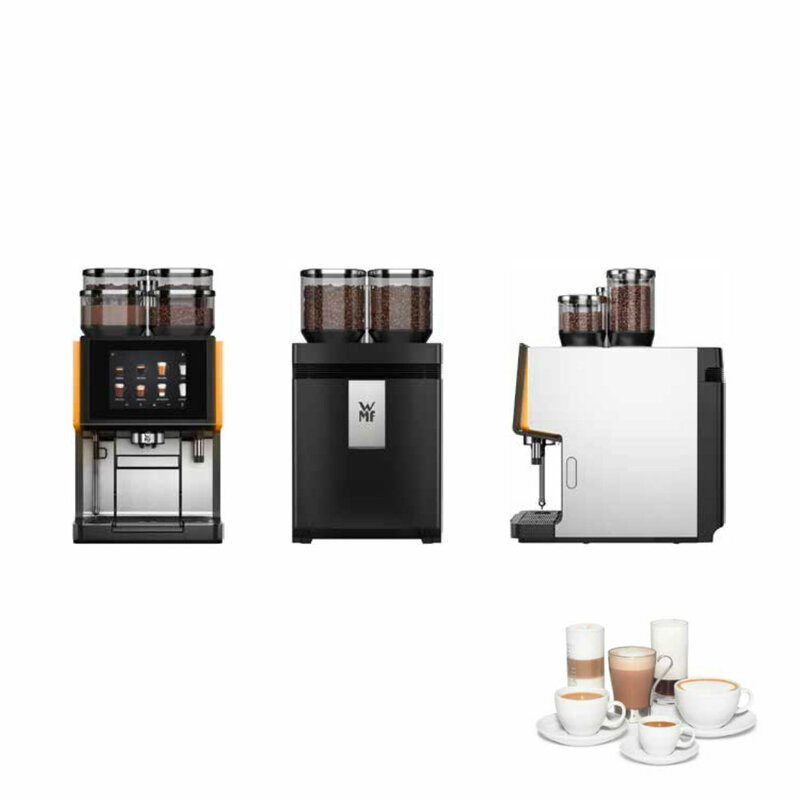 The app also enables them to select their favourite speciality, in order to customise coffee, milk and milk foam amounts, or even cup size.